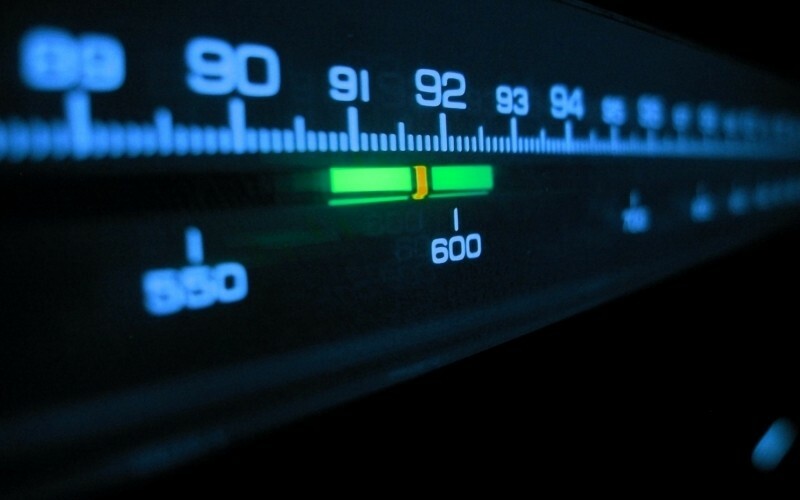 FM broadcasting (frequency modulation) has been used for decades as a means of entertainment as well as a news-gathering tool. Its use is on the decline, however, as modern technology has made it easier to listen to music on your own terms and gather news from the Internet. It’s a bit ironic considering there are probably more FM radios around now than ever before. Heck, there’s probably one sitting on your desk, in your pocket or even in your hands right now as you read this. Some may be surprised to learn that most modern smartphones are equipped with FM tuner chips. They cost next to nothing to add during manufacturing yet go unused by millions each day. The reason? Almost every wireless carrier has disabled the function. The reason why? Money, of course. Using the FM radio in your smartphone is absolutely free and doesn’t count against your data plan – reason enough for greedy wireless carriers to block it. What’s more, if you’re listening to free over-the-air radio, that means you aren’t listening from a streaming music provider and could be less inclined to pay for its service. Another benefit is in the battery department. According to Emmis Communications CEO, Jeff Smulyan, streaming can drain your battery three to five times faster versus listening via the FM chip. And during a major crisis like Superstorm Sandy, wireless carriers networks often become overloaded which prevents many from getting information via cellular devices. Having FM, even as a backup solution, would be immensely useful in times like this. Industry executives, however, aren’t interested. During the ongoing National Association of Broadcasters conference in Las Vegas, CTIA vice president of government affairs Jot Carpenter said what Americans really want is the ability to stream, download and customize music playlists to meet their personal preferences and that’s not what the traditional FM radio offers. Carpenter concluded that the demand would have to be there to get companies to activate the chips. What do you think? Would you like to have the FM chip in your smartphone activated or do you not really care much?